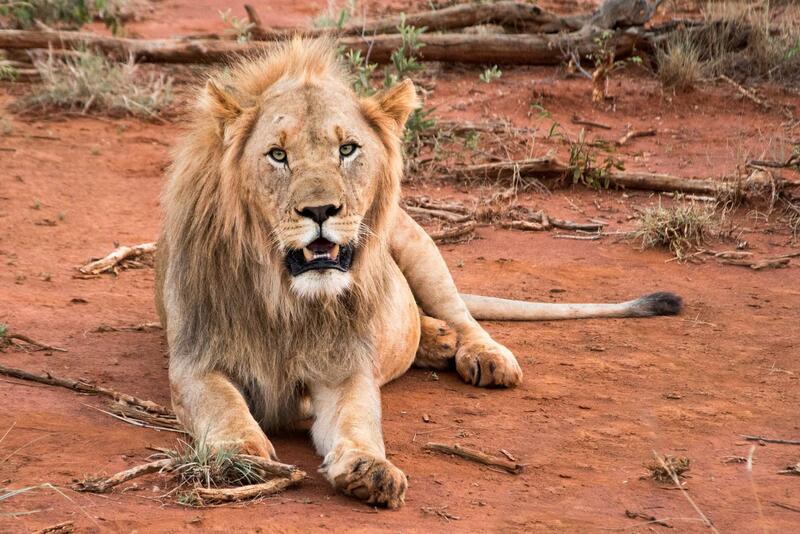 In every major country there is at least one place with the reputation of a having a celebrity hot-spot. 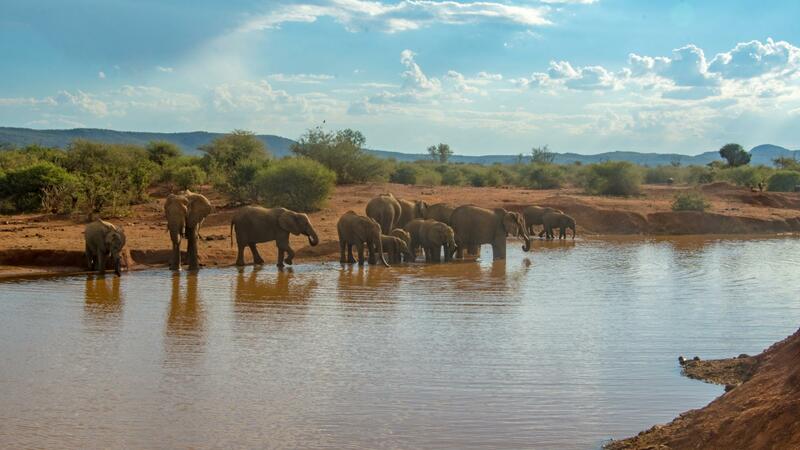 In South Africa’s North West Province, bordering Botswana, Madikwe Game Reserve has established this title. 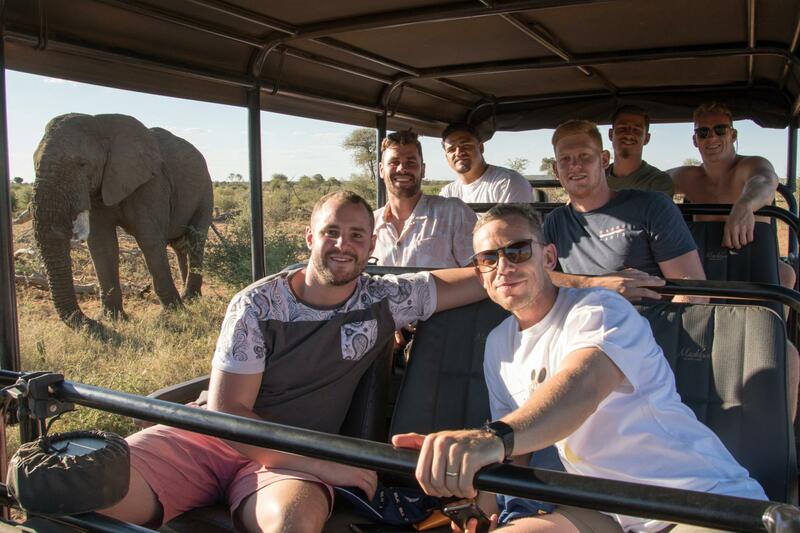 This little bit of heaven in a very special land has welcomed guests such as Michelle Obama, Beyoncé and Jay-Z. 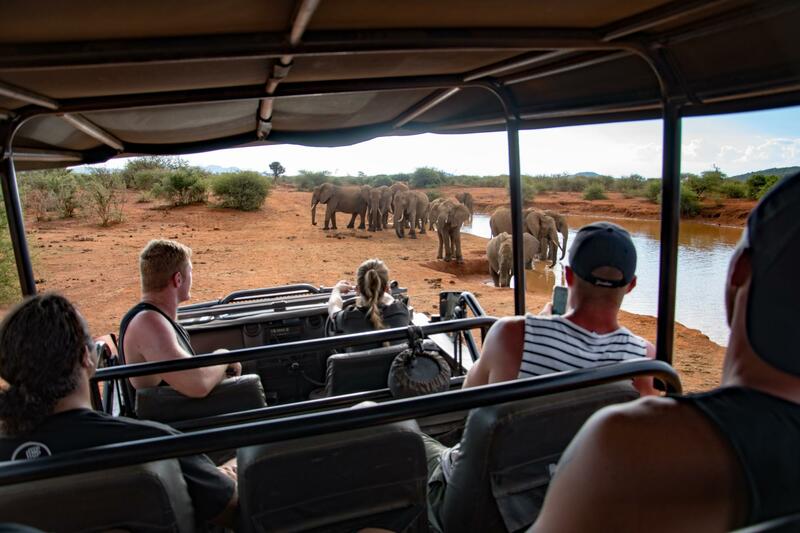 It is no surprise that many A-listers love visiting Africa… If you ever need to rejuvenate mind, body and soul, there is no better place to find restorative qualities than Africa’s great outdoors. 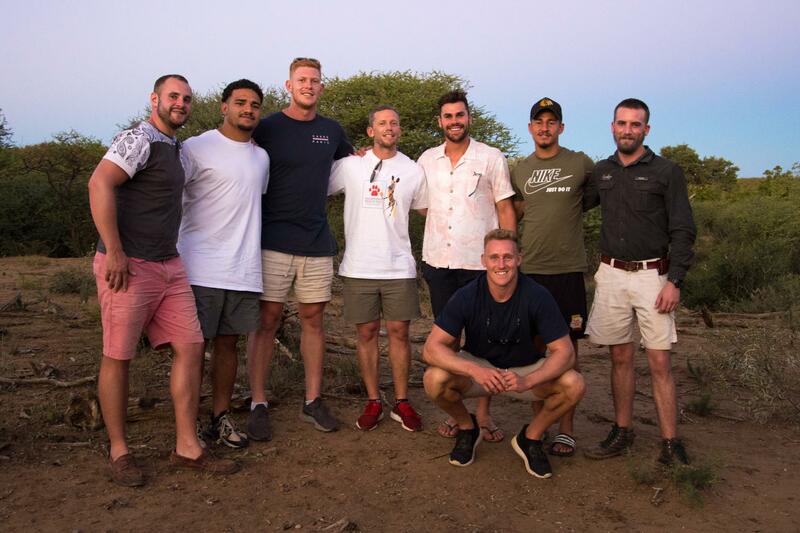 Iconic Africa was thrilled to have welcomed the Melbourne Rebels rugby team on safari this past week. 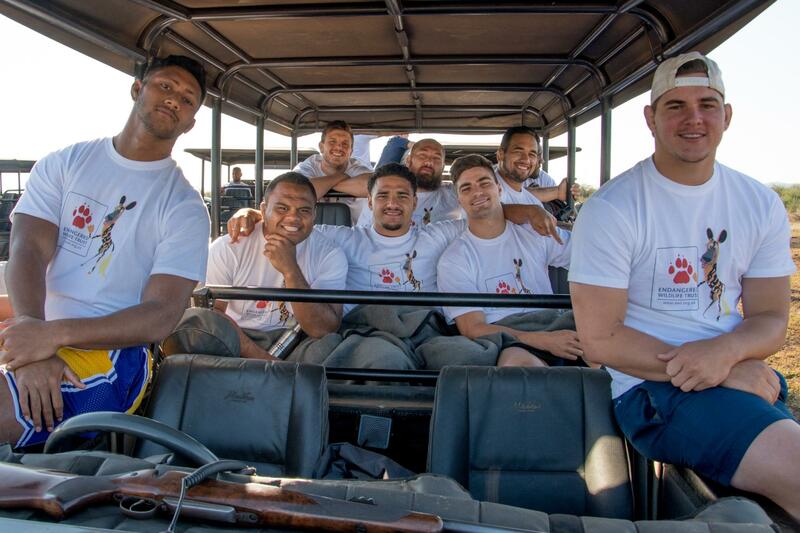 They spent three magical days and much deserved down-time at Madikwe Game Reserve. 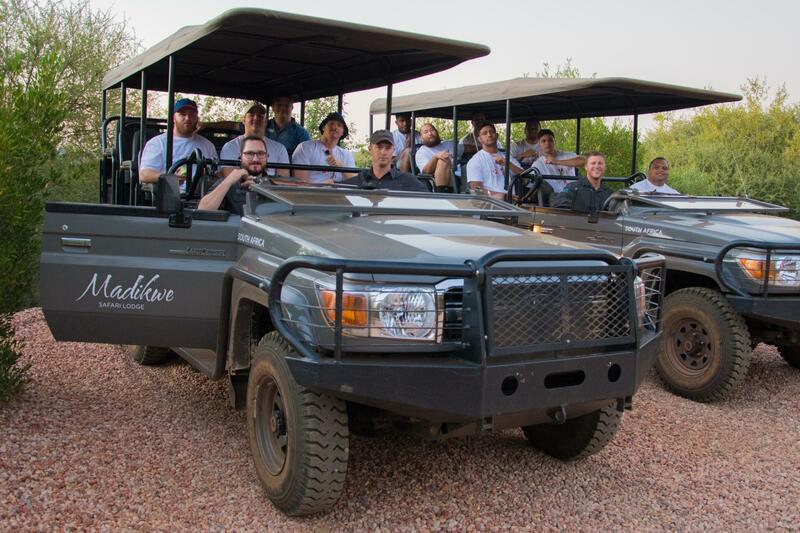 The team had the exclusive use of Madikwe Safari Lodge and spent some time at Jaci’s Camp as well where they received some of the best hospitality in the industry. 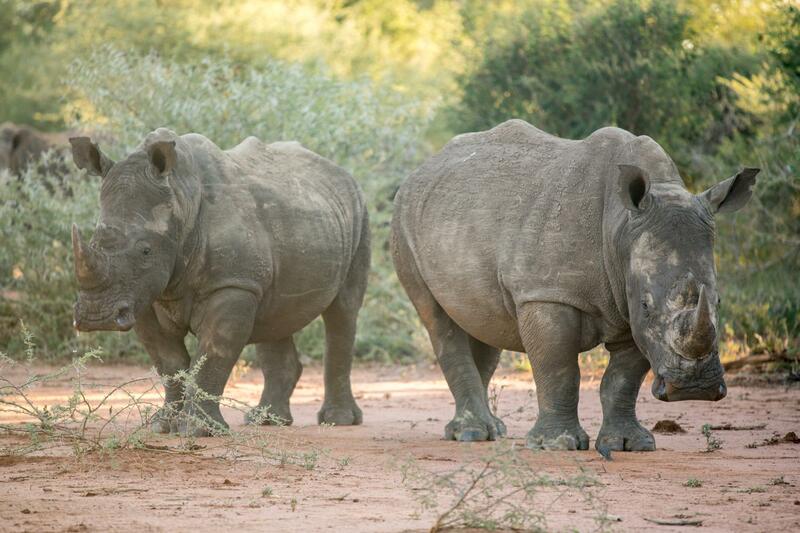 Madikwe Safari Lodge offers three charming camps with 20 sumptuous suites in total. 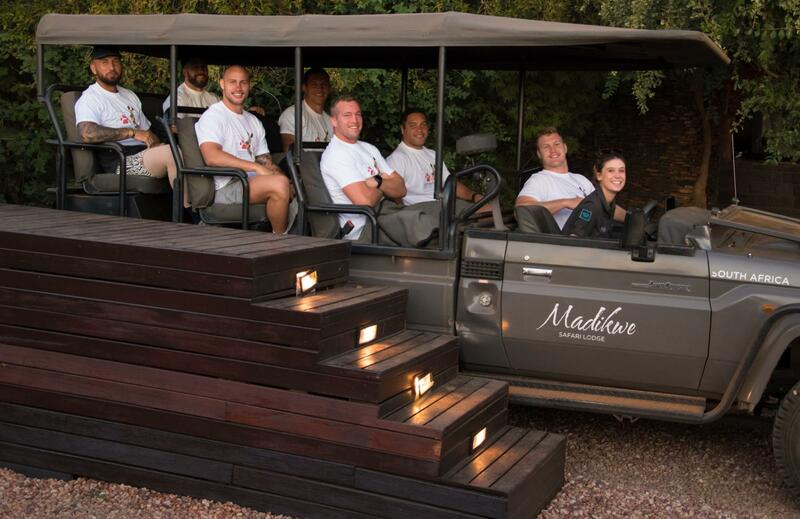 Perfect for large groups, this malaria-free camp offers specialised rangers, privacy and indulgent luxury. 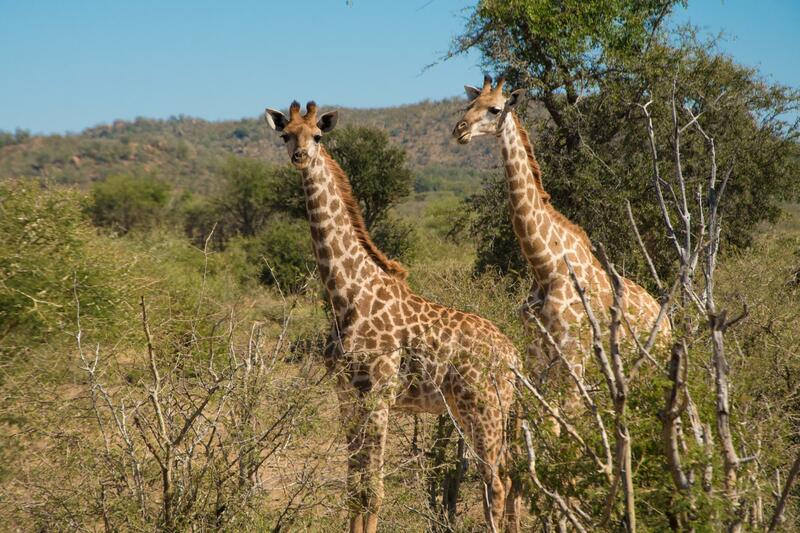 Higher up in the mountain, you will find awe-inspiring panoramas at Dithaba camp. 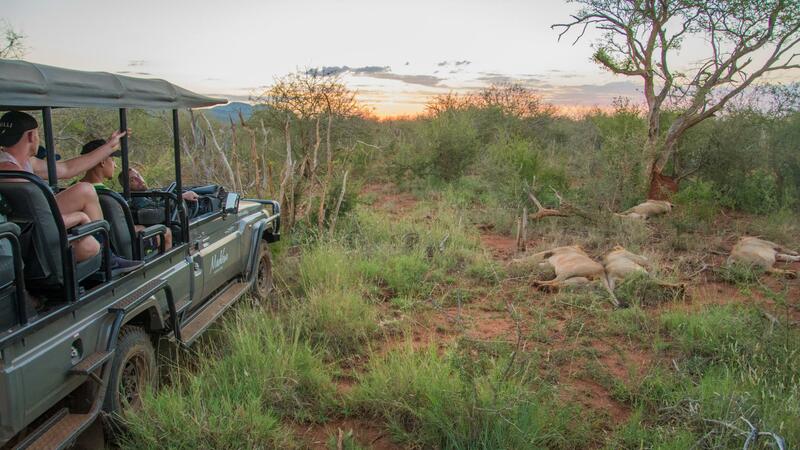 Be prepared to see all the wonders of Africa at this reserve with family, partners and friends. 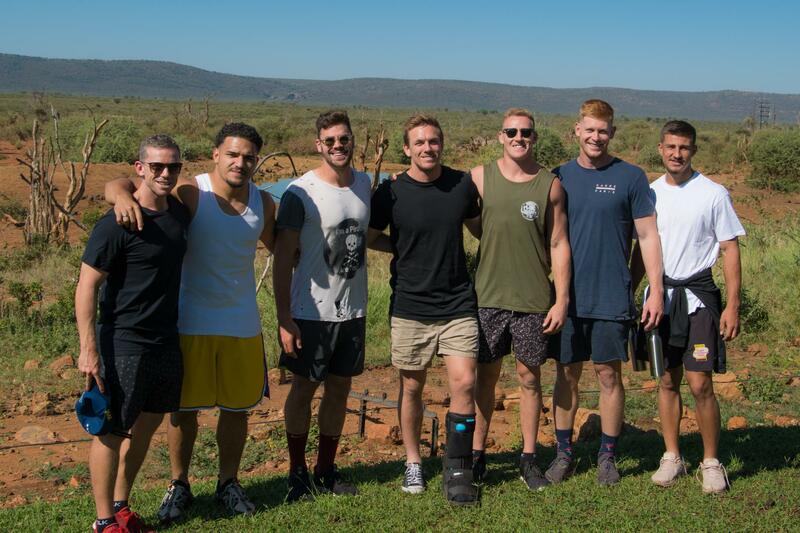 Here are some amazing photographs from the Melbourne Rebel’s time in the bush that will show you just how much fun they had.